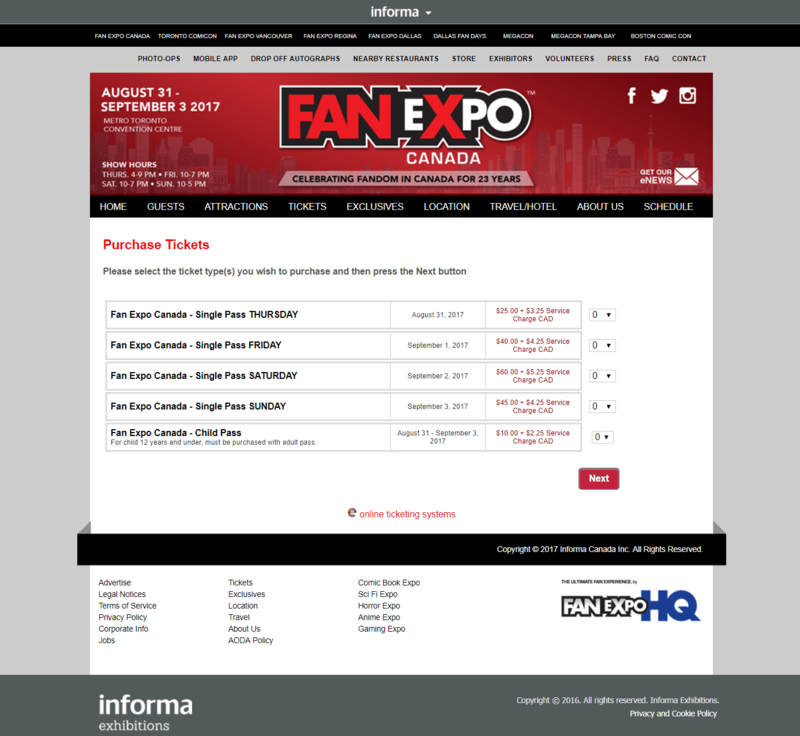 This article discusses why some of the biggest comic book shows in North America have chosen e-RegisterNow as their online ticketing software. 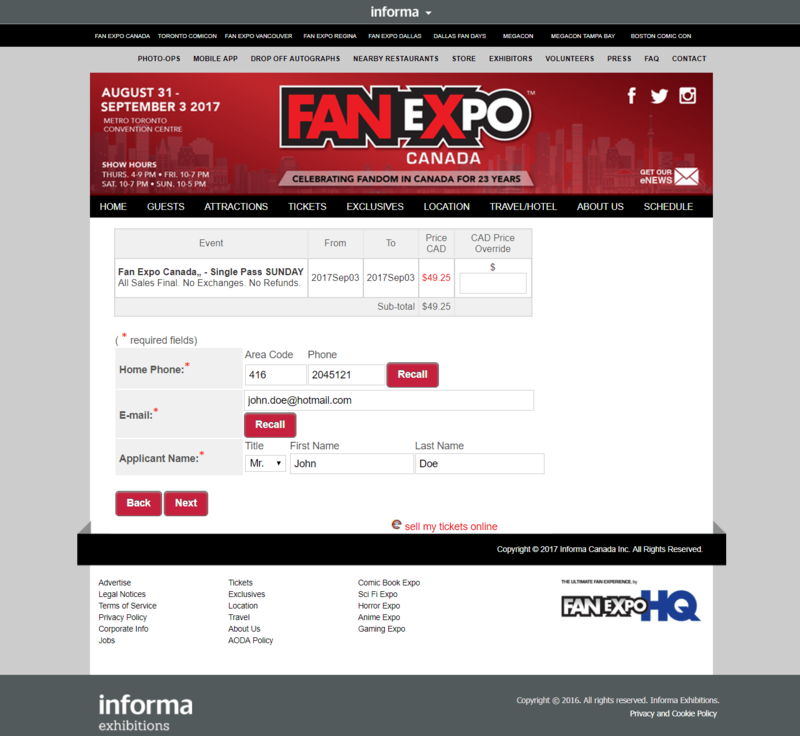 Here are some of the shows currently using the e-RegisterNow’s ticketing service: Fan Expo Toronto, Fan Expo Dallas, Fan Expo Boston, Megacon Orlando, Fan Expo Vancouver, Fan Expo Regina and Sports Card Expo Toronto. 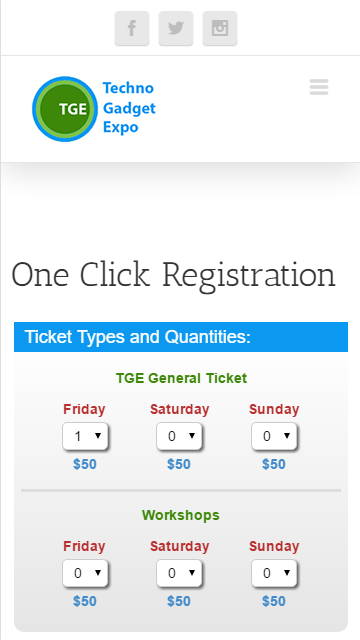 e-RegisterNow charges an annual fee which allows for unlimited ticket sales at an unlimited number of shows. We DON’T charge in the current format: 2% of sales + 0.40 per ticket! Selling tickets online allows customers to buy eTickets 24 x 7. For large and small shows there are often several nuances to pricing or special deals which can’t be realized using a standard cookie cutter software package. e-RegisterNow’s support team listens carefully to how a particular show is setup and crafts a web based solution based on the discussions which take place during a series of kick-off meetings. There might be promotional deals with special pricing or coupons from the newspaper that affect the how much people pay. 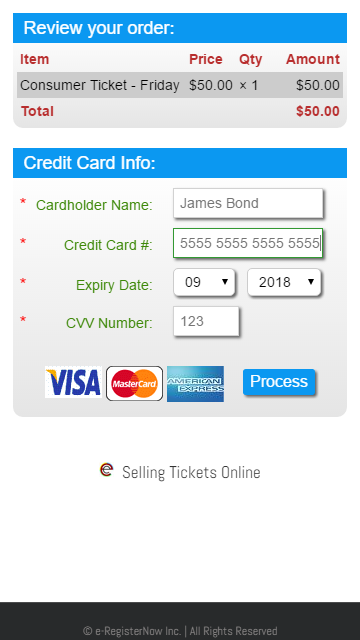 The tickets are presented to the purchaser on the browser screen immediately after payment. Most purchases print their tickets at this time. 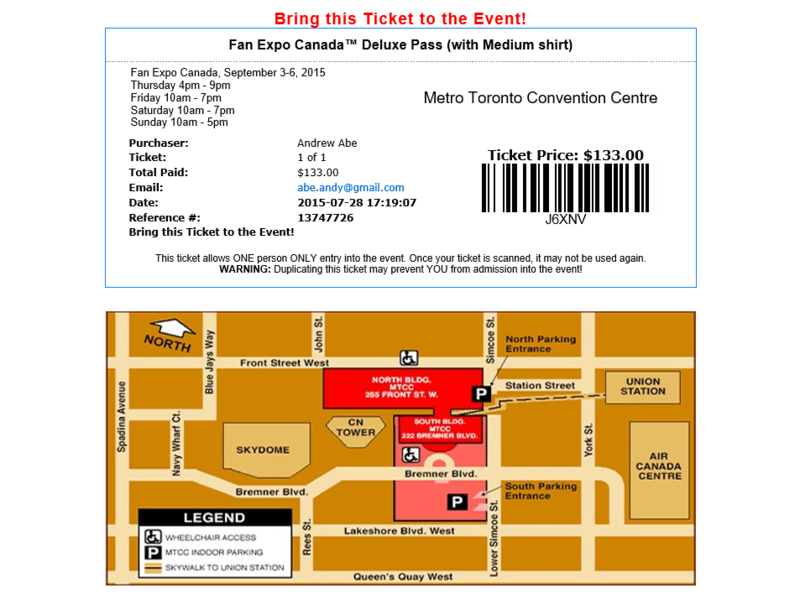 The tickets are additionally emailed to the purchaser as a PDF attachment for safe keeping. 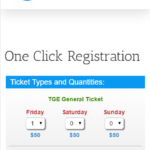 e-RegisterNow is the best place to sell tickets online. 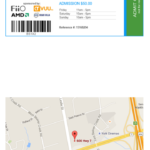 Concert tickets with reserved seating help reassure the purchaser that the ticket printed out has a guaranteed seat assignment. There are no extra fees for printing tickets at home. 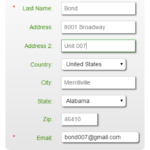 e-RegisterNow is connected to many tier one VISA/MC/AMEX credit card acquirers. By using your own set of merchant accounts, you save considerably on card fees. Sell tickets fast and get your money fast. Getting paid fast may be a significant asset for new shows. Choose ticketing software which allows you to reach a larger demographic who have access to credit cards or even the new debit cards. Many younger people tend to use their debit cards ahead of credit cards. 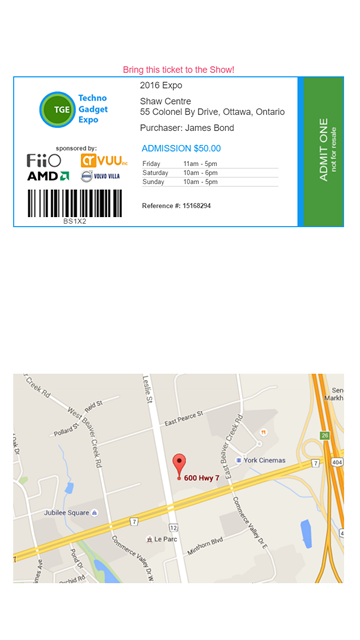 A purchaser may purchase tickets in person, over the phone or via the web. 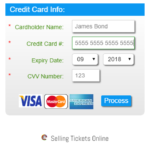 Mobile ticket purchases are provided in a unique one-click page format. The backend contains numerous reports and custom reports which all can be downloaded into excel. Monitor your enrolment and/or make refunds with our high speed change editor. 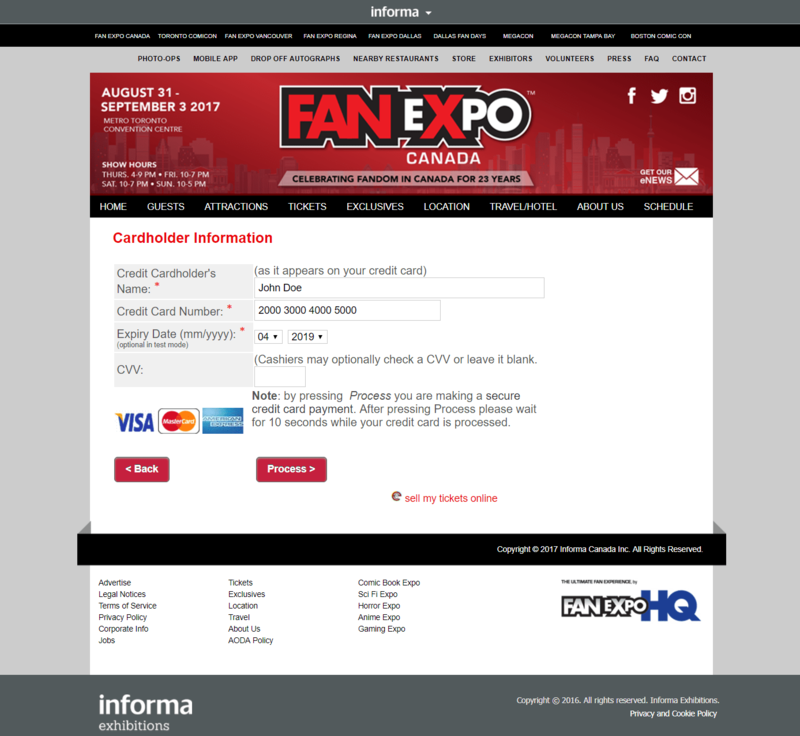 Process payments through the virtual terminal for booth space and other miscellaneous items. 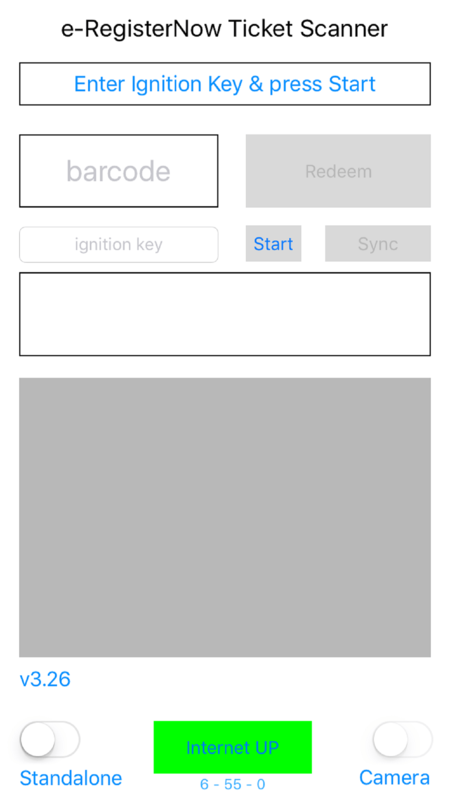 Login and manage your show from any computer, or tablet. 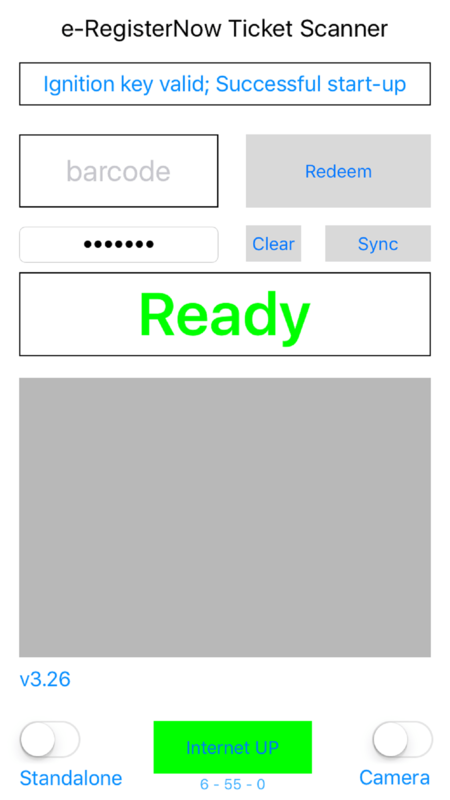 A user friendly interface greatly simplifies complicated tasks. e-RegisterNow and InGo.me have a combined optional add on which turns the registration pages into a tremendous social media advocate tool. Purchases initially login to facebook or twitter and see others who they know who are also going to the show. Purchases can post to their facebook walls or send out invites to their friends letting them know that they are attending the show. 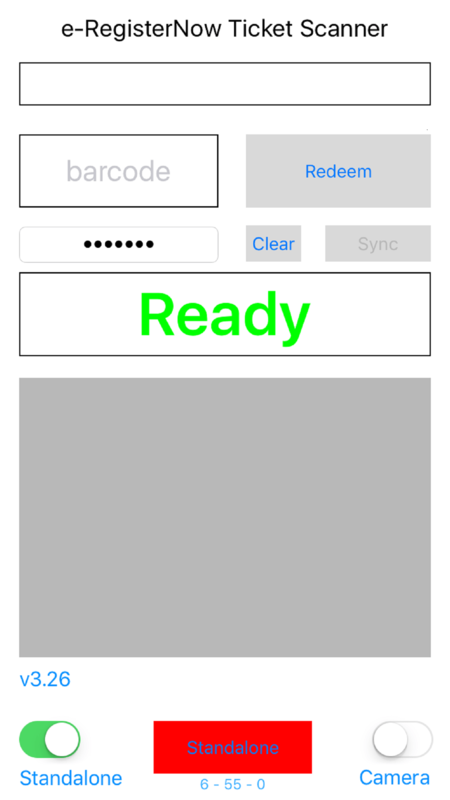 An IOS scanning app called, “e-RegisterNow e-ticket scanner”, is a free download from the App Store. 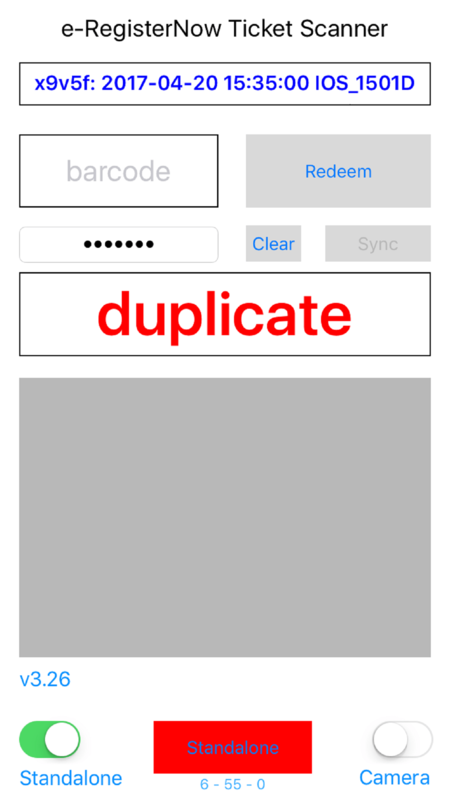 This app scans 1-d barcodes from a paper based eticket or off the screen from a mobile device. 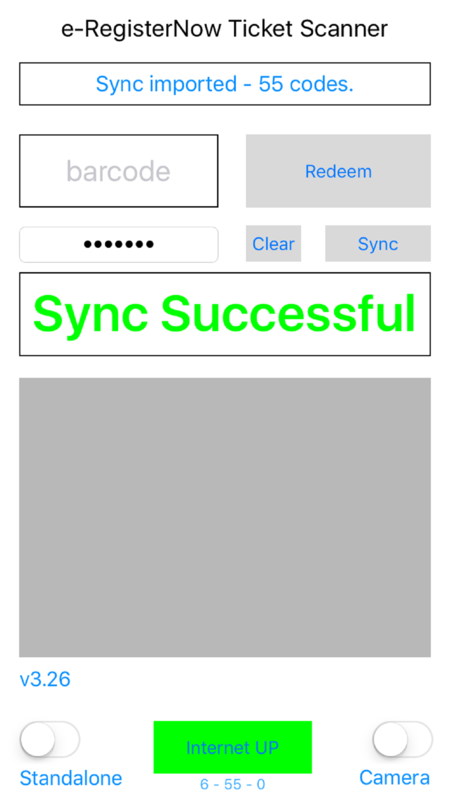 The scanning app works in either standalone mode or in internet connected mode. Numerous scanning devices keep synchronized amongst themselves. There is also a PC based laptop app which while connected to a usb scanner is also available for redeeming etickets. The PC software and IOS apps all communicated in real-time to each other. 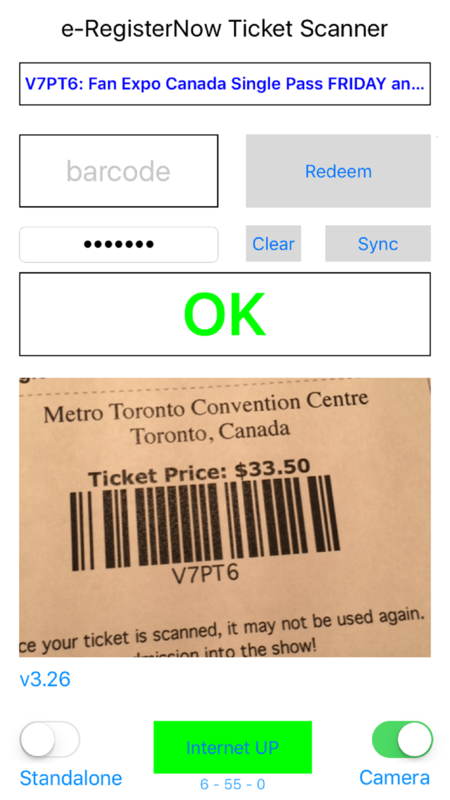 No ticket selling software should exist without having an advanced bar code reader for redeeming tickets. The service provides email confirmations with PDF ticket attachments as well as a capability for blasting out emails to all ticket holders to advise them of some late breaking details. A tablet and/or PC app exists for solving real time customer issues. This might include lost tickets, declined credit cards etc. The app can also provide real time stats on how many people are at the show and when they arrived. Make sure your ticket software has tools available for solving customer support issues. The staff at e-RegisterNow consists of web designers, programmers and customer support personnel. The team is well equipped to solve problems and offer constructive ideas. Our customer service is top notch and can be reached 7 days a week. 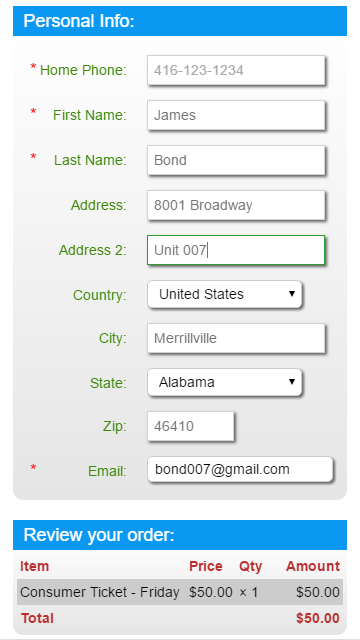 Sign up on our website for a personalized demo. This demo takes about 30 minutes and will target your particular type of show. We use the gotoMeeting service for hosting the demos. Large shows can experience surges of purchasers buying at the same time. This can happen for popular shows as the ticket sale process opens. e-RegisterNow monitors the load over a farm of servers and ensures that everyone is serviced in the order that they appear. If the load reaches a threshold value, processing is spread out more slowly over time while keeping the order of purchases preserved.